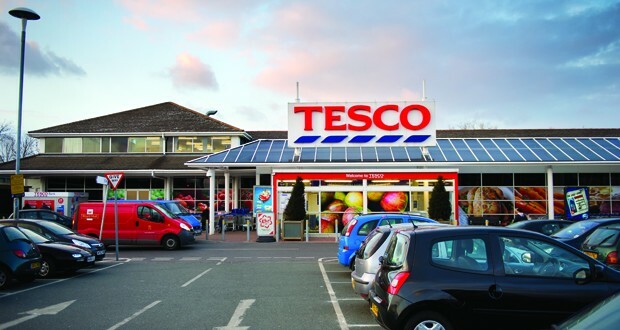 Tesco announced today that it has shelved plans to open new stores and will cut its capital expenditure budget by half. The supermarket giant announced a “significant” revision to its store building programme, the closure of 43 unprofitable stores and a reduced capital expenditure budget in 2015/16 of £1bn. The company, which has over 3,300 stores in the UK will also cut food prices and sell off assets due to falling sales and profit warnings.